Deciding on whether to hang on to your current set of wheels or trade in for something newer is a dilemma all car owners face eventually. It’s easy to fall into the temptation of trying to squeeze a few more miles out of your current vehicle to avoid the hassle & expense of acquiring a new car. However, there’s many times when a trade in is the best option. So if you’re on the fence of whether or not it’s time to trade in your current used car then check out these top reasons for why you should. 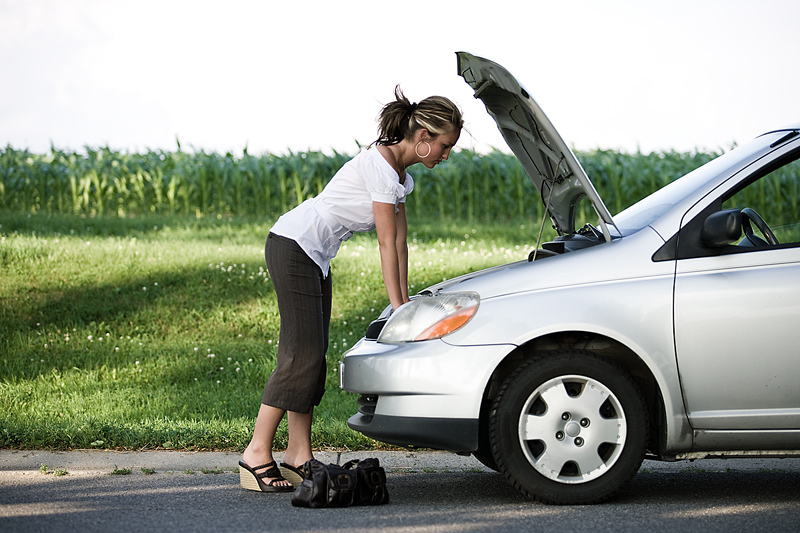 Living with a vehicle that consistently breaks down can be much more than just an inconvenience. It can impact your ability to earn a living, negatively effect your relationships, and even put you in danger. On top of that, if you frequently need to take your car to the mechanic you’re spending an unnecessary amount on repair bills. So trading in your current car for a more reliable model can actually be a more cost effective financial strategy. 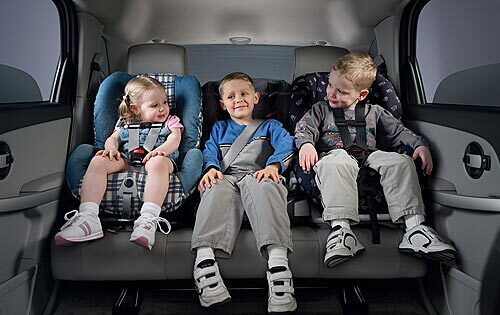 That stylish convertible may have been a big hit during your single years, but it can make transporting a spouse, new child, and a dog quite challenging. Or maybe your children are off to college and the “functionality” of your mini-van is no longer appealing. In these cases trading in your car for one that fits your current lifestyle makes perfect sense. 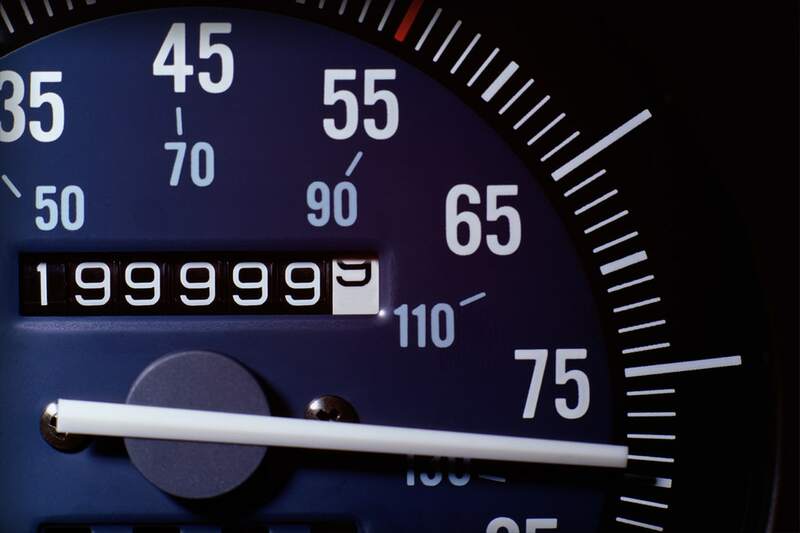 Trading in your high mileage vehicle for a newer model can be a proactive approach to avoiding future problems. 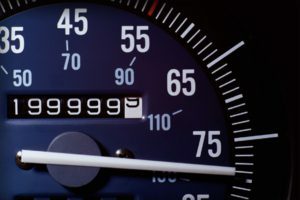 The higher the miles on your used car the more likely you are to occur expensive repair issues. Also, holding on to your current car means you’ll receive less for it when trading can’t be put off. Trading in your clunker for a newer vehicle can radically improve your mental health. You’ll no longer have to deal with the embarrassment of pulling up to your friends house in your dilapidated ride or annoying your neighbors with a squeaky motor. If you’re trying to improve your date life or work life you’ll definitely feel more confident with a newer ride. 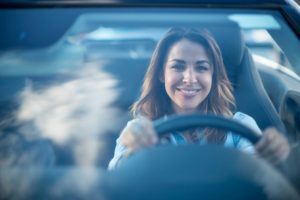 While you may love your 12 year old used car, data from the Insurance Institute for Highway Safety (IIHS) found that newer vehicles are dramatically safer than older vehicles. No one is suggesting you are cruising around town in a death trap. But the truth is, safety features have made huge advancements in the last decade. 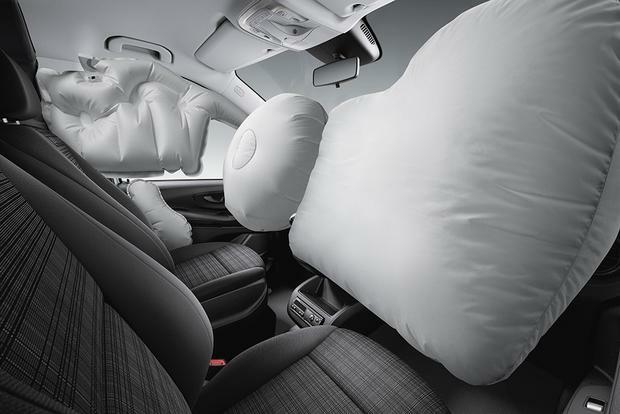 IIHS data shows the chances of dying in a crash has been reduced by a third in just three years. There has been a significant increase in the amount of cool tech features introduced in cars over the last decade. 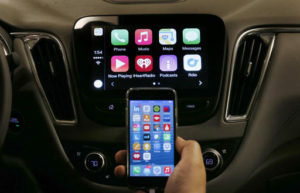 From bluetooth, backup cameras, impact sensors, heads up display, the list goes on and on. If you’re still driving a car that is only rocking a cassette player it may be time to step your game up & get a newer car. When you have poor credit, many doors are closed to you. We understand that things in life can happen so we’re here to finance your future & not your past. We offer 100% Guaranteed Auto Financing with credit rebuilding programs to help you fix your credit fast. 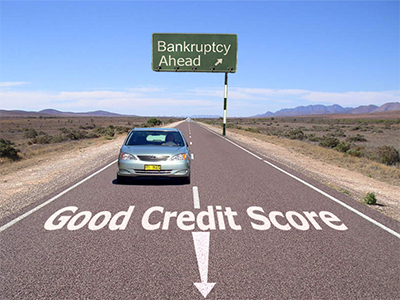 So if you’re ready to move into a newer car & rebuild your credit then trading in your current used car with Never Say No Auto is a great choice.